Is it true that giving our new kitchen, kitchen cabinet inserts can dress up our kitchens? Perhaps, in a certain time, we see that our kitchens are very messed up; the belongings are sprawled all over the table, and we can’t just organize it because our cabinets are full already. This becomes a big deal because perhaps, we find it hard to just buy a new kitchen cabinet because it costs a lot of money. Adding new cabinets is also a difficult decision if the space of our kitchens is not sufficient. There is a solution for those matters. Installing new inserts into your old cabinets will definitely give a new look to your kitchen. Giving new inserts will not make you spend a huge amount of money as well, because it is cheaper than buying new cabinets. Some insert materials you can choose to include translucent plastic, glass, metal, copper, wicker, fabric, and many others. You can also use some stainless steel inserts in order to make your inserts match with your appliances. 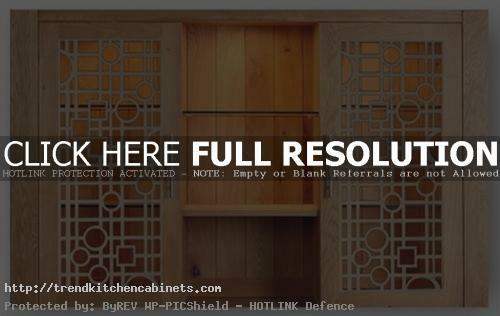 Here are some examples of kitchen cabinet inserts storage you can add to your kitchen cabinets, and you can find them in CabinetParts.com. 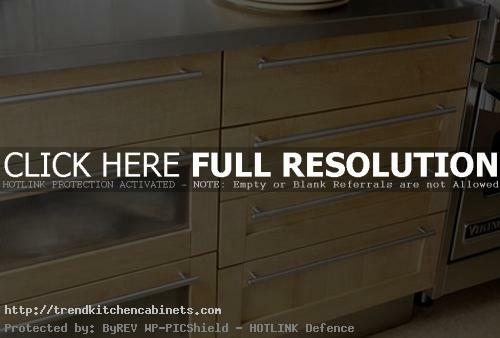 The first is a kitchen cabinet insert from Omega National Products, named Universal Drawer Insert. This drawer insert is constructed of maple wood, and it utilizes your entire drawer. Universal Drawer Insert is also easy to be assembled with any configuration for flatware, cooking utensils, and any other cabinets. The price of 19-3/4 inches Universal Drawer Kit is $41.53, while he 60 inches long one is priced for $117.75. 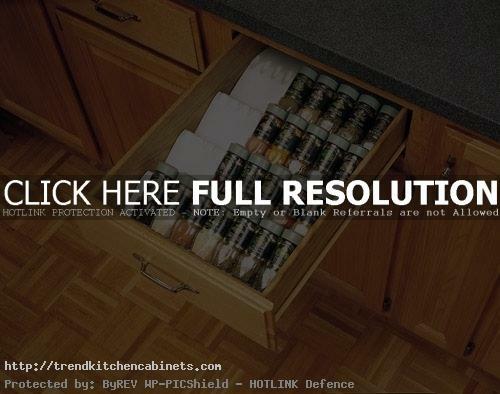 Other awesome insert is a series by Rev-A-Shelf named Spice Drawer Insert 4D SI. The configuration is tiered, giving it easy access and making it providing total organization. The Wood Space Drawer Insert-16” is sold for $44.50, while the Wood Spice Drawer Insert-22” is $49.00. If you find your kitchen lacks of space, or you are saving your budget to be used in other more important utilities, then choosing to install some kitchen cabinet inserts into your kitchen cabinets might be the best option.